Room to Spread Out! 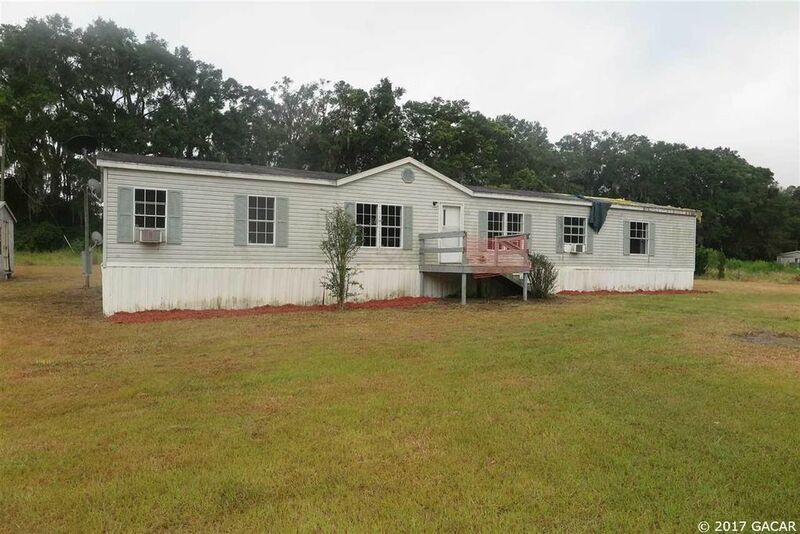 There is plenty of room for all the kids and pets in this 4 bedroom/ 2 bath manufactured home located on 5 lush green pastured acres. The home features an open floor plan with a large family room with fireplace open to the spacious kitchen. This property has bushels of appeal! This is a Fannie Mae HomePath property.